Home > The Atlantic City Beer & Music Festival 2019 Brings Bands, Brews & Good Times to the Jersey Shore > The Atlantic City Beer & Music Festival Hop Trot 3/30/19 @ The Atlantic City Convention Center. Photo by Pat Gilrane Photo (@njpatg) for www.BlurredCulture.com. 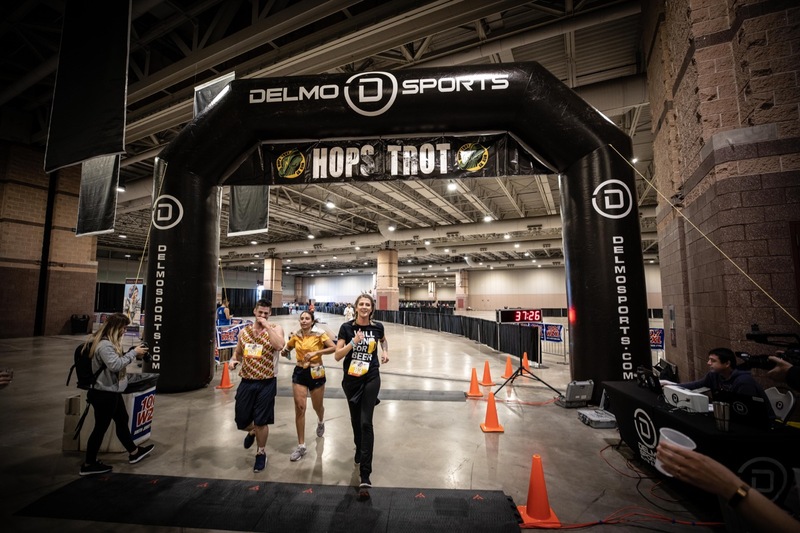 The Atlantic City Beer & Music Festival Hop Trot 3/30/19 @ The Atlantic City Convention Center. Photo by Pat Gilrane Photo (@njpatg) for www.BlurredCulture.com.